Celebrate And Advocate! 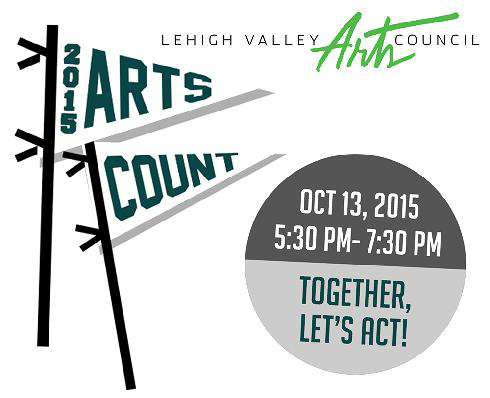 ARTS COUNT 2015 – Join Us To Celebrate And Rally For The Arts! Parking is available at 3rd and Polk Streets, in the ArtsQuest overflow lot. Follow 3rd Street to Polk and turn North between Northampton Community College and Charter Arts, turn right on 2nd Street and parking is available in the ArtsQuest overflow lot. There is also street parking available close by. 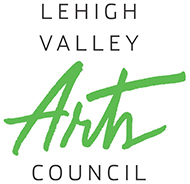 The Lehigh Valley Arts Council observes National Arts and Humanities Month with Arts Count 2015, an arts rally and awards ceremony, on Tuesday, October 13, 2015, at the Lehigh Valley Charter High School for the Arts from 5:30 to 7:30 p.m. This year’s gathering also celebrates the new and expanded Charter Arts facility at Third and Polk Streets in South Bethlehem. Join us for the opportunity to tour the 80,000 square-foot facility, now equipped with a recording studio, a black box studio, four dance studios, expanded art studios and gallery, and a 350-seat performing arts theatre. 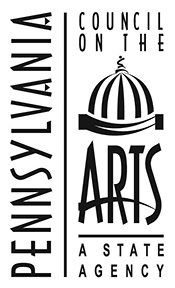 Arts Count serves as the occasion for the Lehigh Valley Arts Council to distribute grant awards to the Pennsylvania Partners in the Arts (PPA) Project Stream recipients in Carbon, Lehigh and Northampton counties. The Project Stream is open to individual artists and community groups who apply for support of an arts-related project with strong public impact. More than $34,000 in state funds will be awarded to twenty-six applicants for activities September 1, 2015 through August 31, 2016. Supported by Gross McGinley, LLP and PPL, this event is free to Arts Council members and grant recipients; the cost to guests and nonmembers is $10. Refreshments will be served. RSVP to 610-437-5915 to attend. 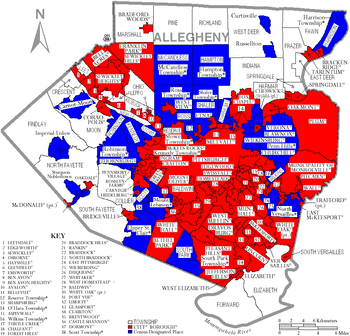 United States Steel Corp. is committed to keeping its headquarters in Pennsylvania, Gov. 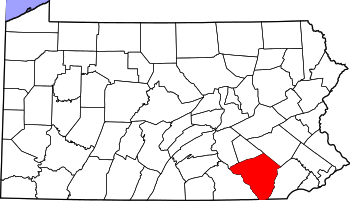 Tom Corbett said Friday as he announced the state was providing $30.7 million in grants for the Fortune 500 company to help rehabilitate some of its plants. 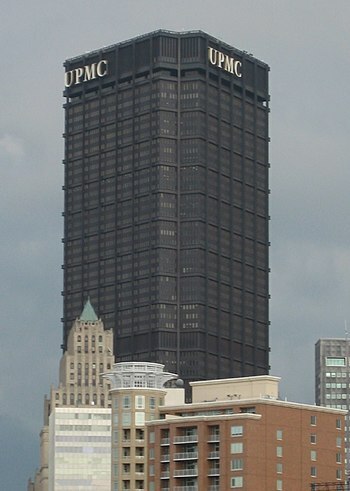 The company has not said publicly that it was looking to relocate from Pennsylvania, but there has been speculation about whether it would move to another site in the region when its lease at U.S. Steel Tower, Downtown, expires in 2017. 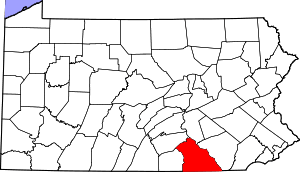 Corbett and administration officials acknowledged that they acted to secure a commitment from the company to stay in Pennsylvania based on fears — and not any knowledge — that it would exit the state. “I think they were considering it,” said Corbett. The governor cited Chicago and Indiana, where U.S. Steel has its largest mill, as places where he thought it might relocate. Sept. 3, 2014, Blue Bell, Pa.— Montgomery County Community College (MCCC) will continue to offer its popular Career Transition Workshop for adults who may be thinking about returning to college. The next workshop will be held on Thursday, Sept. 18 from 10 a.m.-noon. in the Advanced Technology Center, room 101, at the College’s Central Campus, 340 DeKalb Pike, Blue Bell. At first glance, the Coraopolis Railroad Station appears rundown, but a closer look reveals a piece of history that Coraopolis residents have rallied to save. Named by Preservation Pennsylvania this year as one of the most endangered historical sites in the state, the train station was built in 1895 in Richardsonian Romanesque style based on a design by architects Shepley Rutan and Coolidge. About eight years ago, four families who wanted to help restore the station bought the building that had been abandoned about 30 years ago and began what came to be known as the Coraopolis Community Development Foundation. 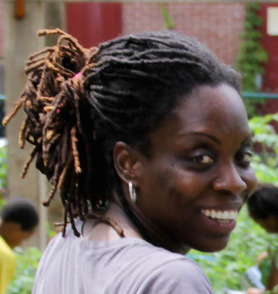 The organizers are planning a video, an online fundraising campaign and other efforts. Uniting to be a stronger force for good in the community, two Steinman family foundations are now one. Tuesday, the James Hale Steinman Foundation and the John Frederick Steinman Foundation, operating separately for 62 years, became simply the Steinman Foundation. The new charitable organization, with combined assets of more than $85 million, will be one of the largest private foundations in the area, certainly the largest in Lancaster County. The mission of the foundations has always been to improve the quality of life for people who live here. WILKES-BARRE, PA — The city’s director of Economic and Community Development on Wednesday detailed how his office spent nearly $2 million in federal money throughout the city last year. The city receives three types of funding from the U.S. Department of Housing and Urban Decelopment each year and is required to hold a public meeting to explain how the money was spent in the previous year. Office of Economic and Community Development Director Kurt Sauer presided over that meeting Wednesday in council chambers. The spending is detailed in a Consolidated Annual Performance and Evaluation Report, which is available for review. In 2013, the city received $1,563,671 in Community Development Block Grant funding, $112,690 in Emergency Solutions funding and $264,880 in HOME funding. Church & Dwight plans to construct a new production line for gummy vitamins at its facility in Jackson Township. A $55 million investment, the new production line will lead to the hiring of approximately 180 people, according to the company. Construction will begin in January and the line is scheduled to be operational in the first quarter of 2015, according to a news release. 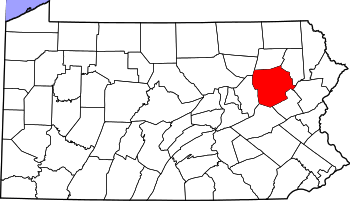 The company will also receive some state funds for the project via the Governor’s Action Team, which works with businesses that are considering locating or expanding in Pennsylvania.